"Wonderful 2 bed, 2 bath condo centrally located. Beautiful kitchen with Knotty Alder cabinets, stainless steel appliances, granite counter tops. Newer water filtration system and water softener. Open floor plan with semi-formal dining, 2 patios with mountain views, large master & master bath with separate tub & shower and a huge walk-in closet. Square footage figures are provided as a courtesy estimate only. Buyer is advised to obtain an independent measurement." 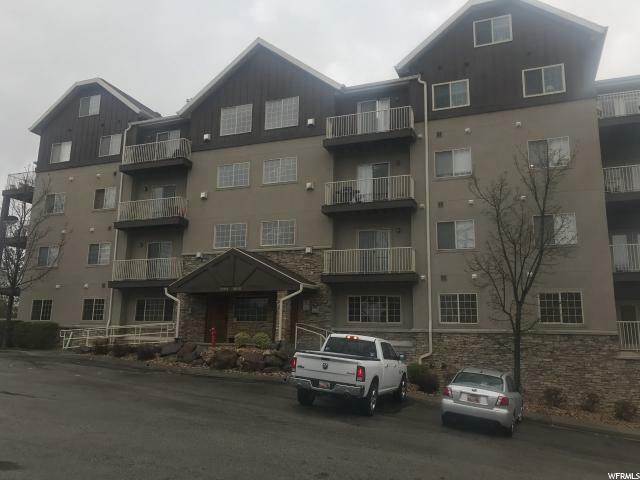 "This clean and spacious 3 bed condo is located on the main floor and is centrally located in Holladay, one of Salt Lake's most popular areas. Single level living with a great covered patio off the master suite. Club house amenities include exercise room, kitchen, spa and pool. Covered parking and elevators. 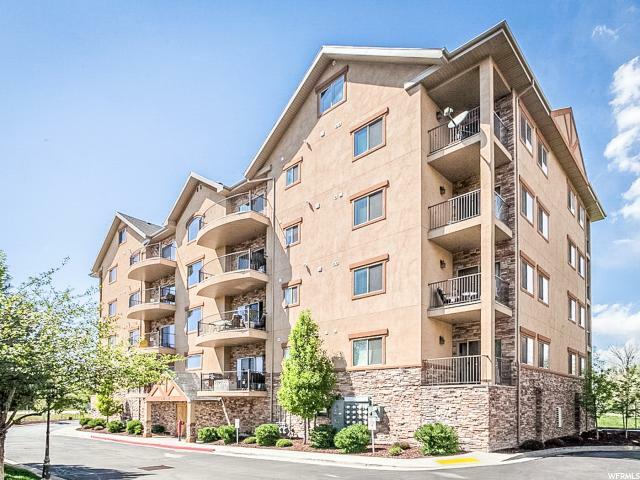 This awesome Wolf Hollow Condo is close to freeways, skiing, stores and shops. Door Code is needed to access bldg. Parking spot #4. Buyer to verify all info."